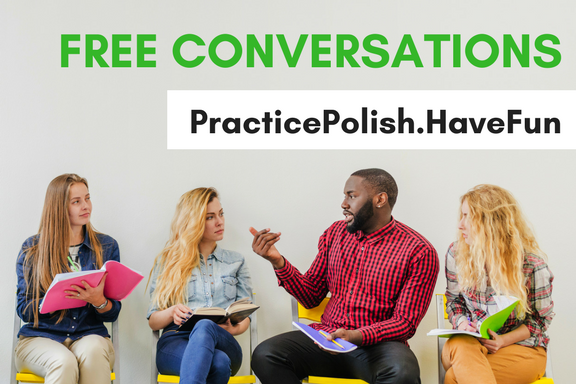 Practice speaking Polish for free! 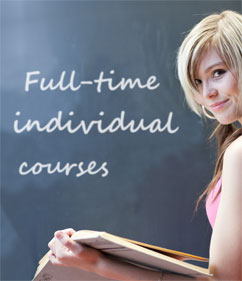 Sign up for free Friday’s conversation classes (A2+ and B1 level) at Edu & More. If you want to improve your speaking skills - come and join us! Practice Polish in a relaxed and fun manner! Join our Facebook to find out about next free classes! Copyright © 2011 Edu & More. All Rights Reserved.